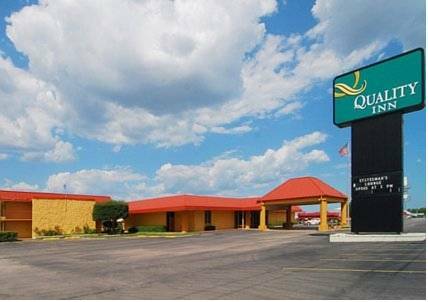 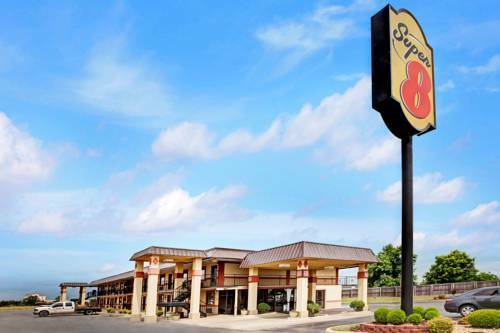 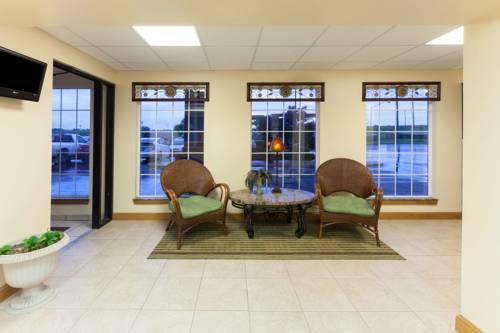 Best Western Plus Wewoka Inn & Suites is located in delightful Wewoka, Oklahoma, a peerless vacation paradise. 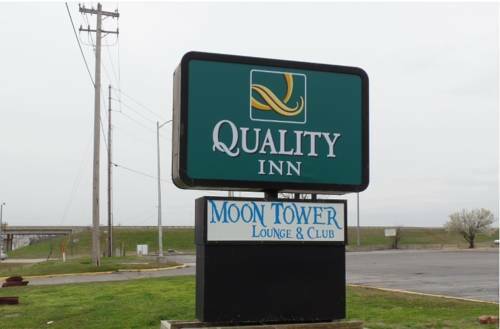 Nearby lakes? 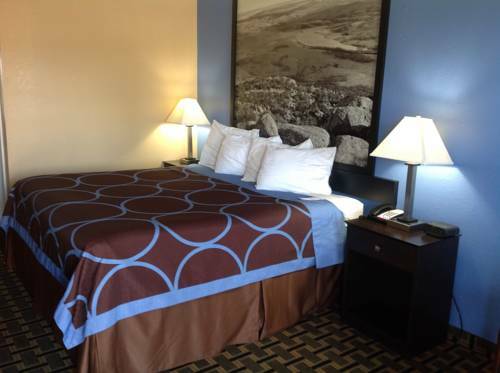 Sure, Sportsman Lake is close to Best Western Plus Wewoka Inn & Suites. 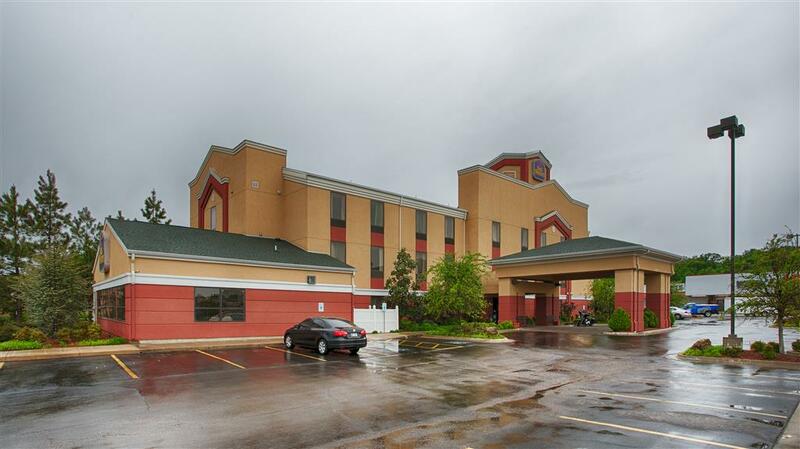 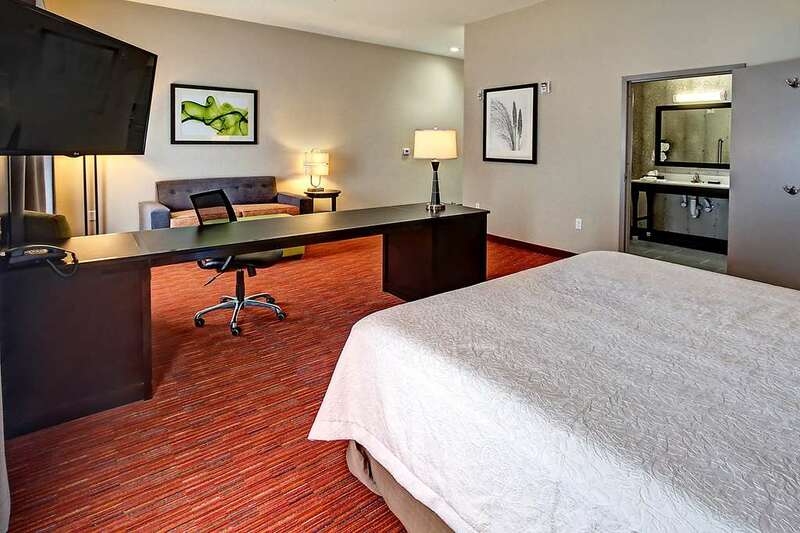 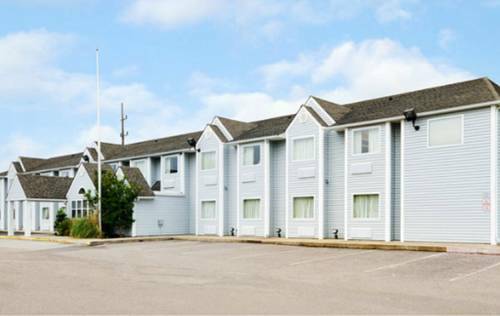 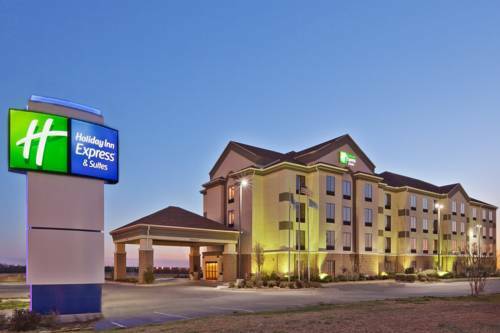 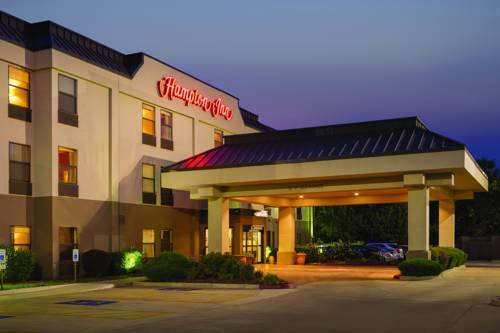 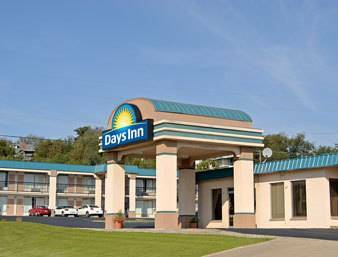 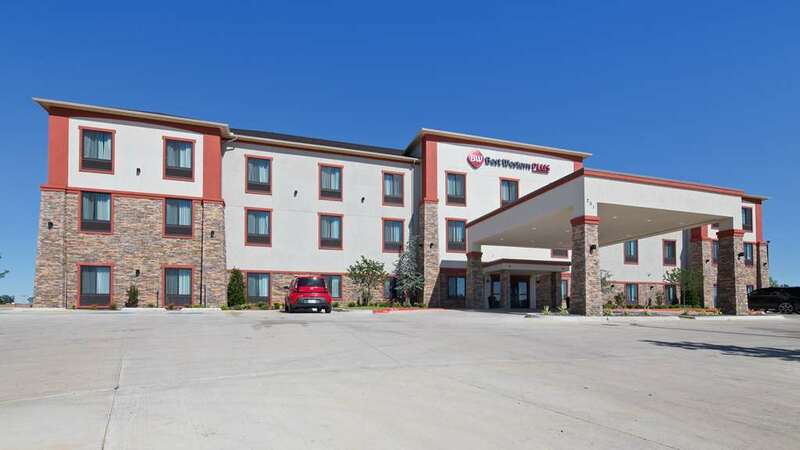 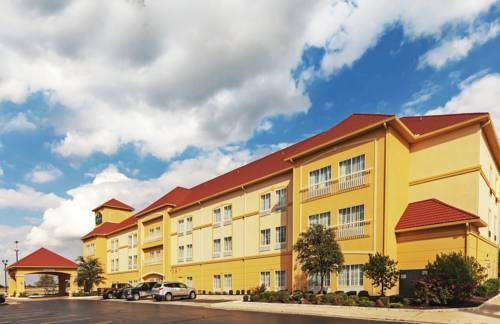 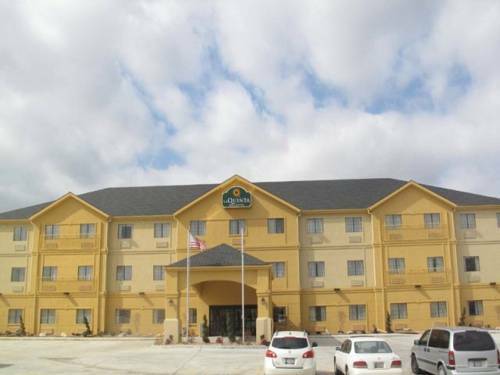 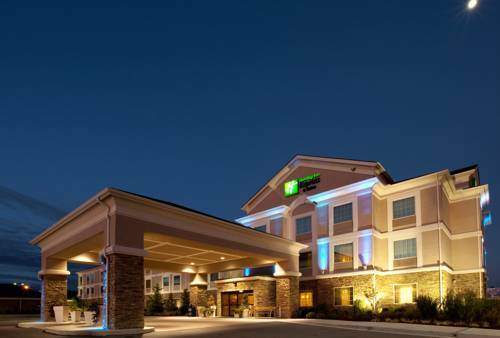 These are some other hotels near Best Western Plus Wewoka Inn & Suites, Wewoka. 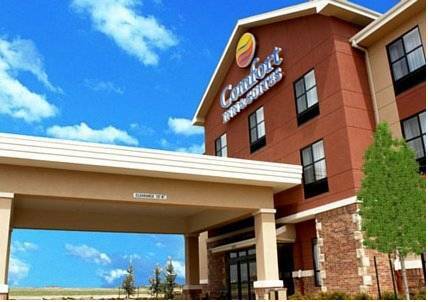 These outdoors activities are available near Best Western Plus Wewoka Inn & Suites.